Do you like skulls? I sure do. Here’s a cool thing all of you skull lovers might want to own: a Life Size Golden Skull made of soft foam. Look at this thing! Just look at it — it’s gorgeous! Here’s all of the special features of the Golden Skull Foam Prop, as it is called. 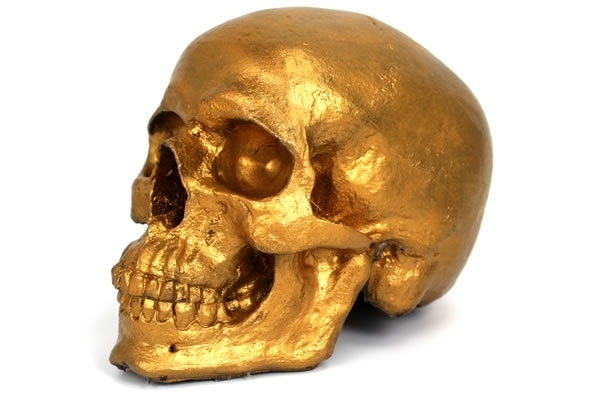 The Golden Skull is perfect for use as a Prop or an oversized Stress Ball.